Pockets of bungalow houses, or “Bungalow Belts” can be found in most American cities. They are typically situated in urban areas along old streetcar lines. Owning a bungalow is like owning a little piece of early 20th century American history. If you are a fan of historic homes, you need to get the scoop on bungalows. Think you know all about them? Read on; you might just learn something new! Bungalow style is thought by many to be quintessentially American. We have certainly put our stamp on this architectural style; however, the origins of the bungalow lie thousands of miles away. Bungalow style is actually rooted in British Colonial India in the province of Bengal. 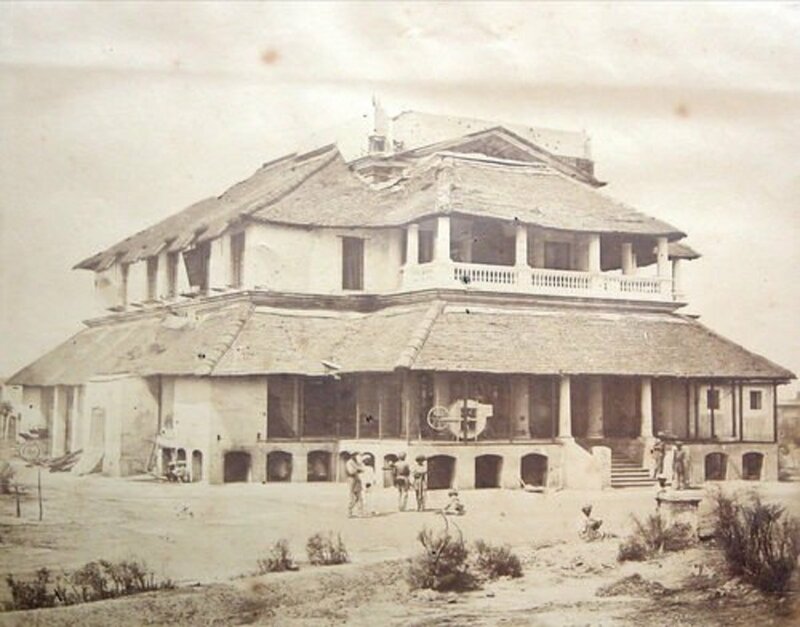 The 1 1/2 to 2-story house design, with its low-slung roofline, called a Bangala, was modified by British colonists and used as a rural summer lodge. The efficient floor plan, while similar to English country cottages, featured large porches and ample windows to help keep inhabitants cool in the hot, humid climate. The bedrooms, kitchen and dining room were situated around a central living area. This same arrangement can be found in most American bungalows. Bungalow design in America was greatly influenced by the Arts and Crafts movement among people who had grown tired of the mass-produced and overly ornate architecture of the Victorian Era. The simple lines, natural elements and handmade quality of bungalows struck a chord with early 20th century home buyers. California architects Greene and Greene, are credited with the rise in popularity of bungalows. The influence of their Craftsman bungalows can be seen throughout the country. The brothers designed grand homes like Pasadena’s Gamble House (1909) but also created affordable bungalow plans for average Americans. California Craftsman bungalows often have gables, composition roofs, overhanging eaves, and sleeping porches. Interior features include dark wood paneling, a plaster ceiling with wood beams, casement windows and built-ins, such as sideboards, bookshelves, cabinets, and seating. These, and most other true bungalows, are easily identifiable by their absence of interior hallways. Spanish Colonial bungalows are extremely prevalent in Southern California and restored examples of these bungalow homes command a big price tag. These bungalows have distinctive tile roofs and feature smooth stucco exteriors. They have arched windows, doors, and room pass-throughs. Some have circular entries and front courtyards: many feature tiled stairs and wrought iron balustrades. Cape Cod – A Cape Cod bungalow has a steep pitched roof, end gables, and a central chimney. This simple New England style is perfectly symmetrical, with a centered front door flanked by side windows. In fact, the first American bungalow was built on Cape Cod in 1879 by architect William Gibbons Preston. This early two-story version was quite large when compared to later bungalows. 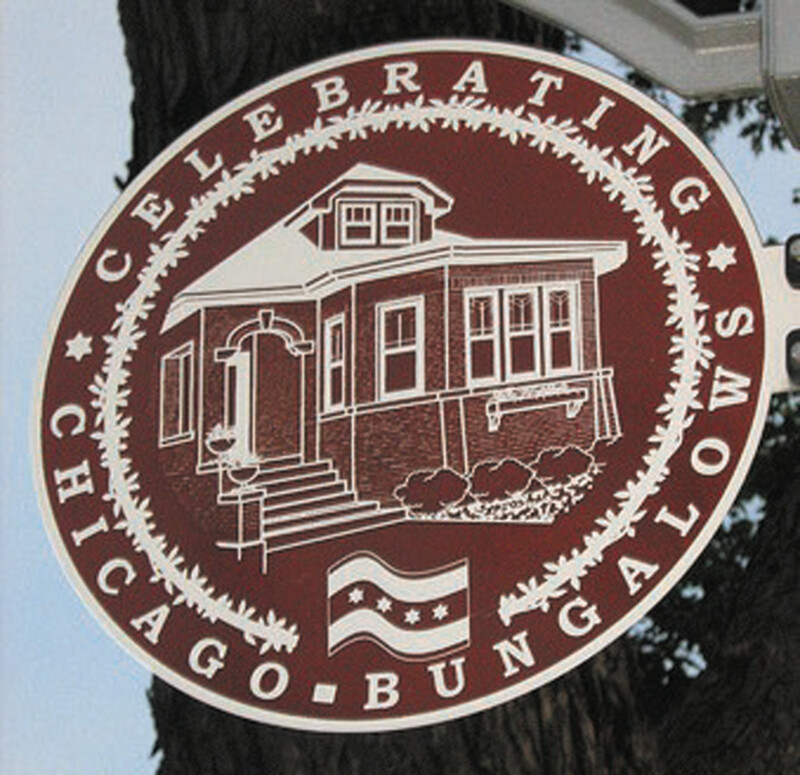 Chicago – A number of Chicago's historic movers and shakers have owned historic Chicago-style bungalows. This iconic bungalow style is identified by its red brick exterior. They usually have a flat front and a small covered porch. More elaborate models feature a bay front picture window. If you are visiting the city, check out examples of Chicago-style bungalows in metro communities like Irving Park and Auburn Gresham. Enclaves of these bungalows can also be found throughout the city. Foursquare – Popularized in the latter part of the 19th century, Foursquare architecture is also an example of the rebellion against elaborate Victorian homes. American Foursquare bungalows incorporate style elements from both Arts and Crafts and Prairie-style bungalows. The structure is a perfect square and features large, boxy rooms. Foursquare bungalows have a center dormer, and most are 2 ½ stories in height. The construction of this bungalow style peaked in the 1930s. Mission – This style was inspired by Spanish missions that dotted the Southwestern United States. 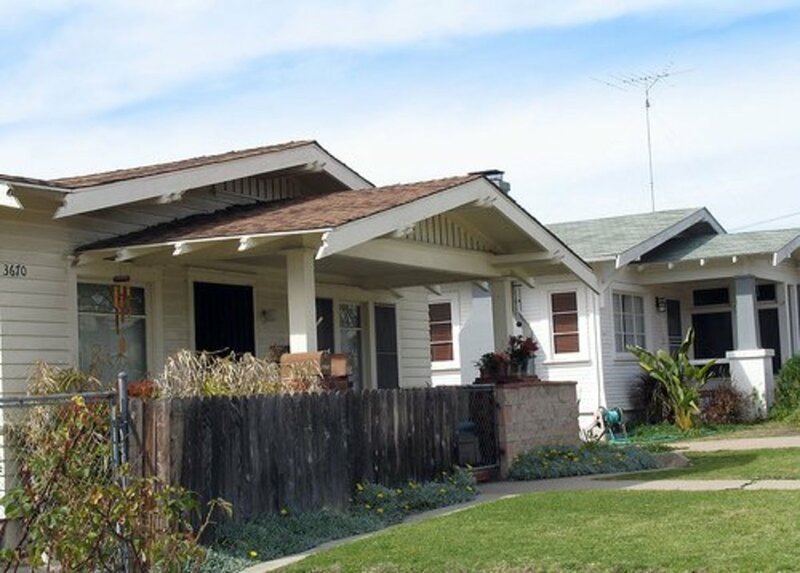 Mission bungalows have stucco or smooth plaster siding and a tile roof. These bungalows also feature overhanging eaves, exposed rafters, arched entries, and roof parapets. Prairie – Prairie-style bungalows are an indigenous Midwestern design popularized by Frank Lloyd Wright's Prairie School. 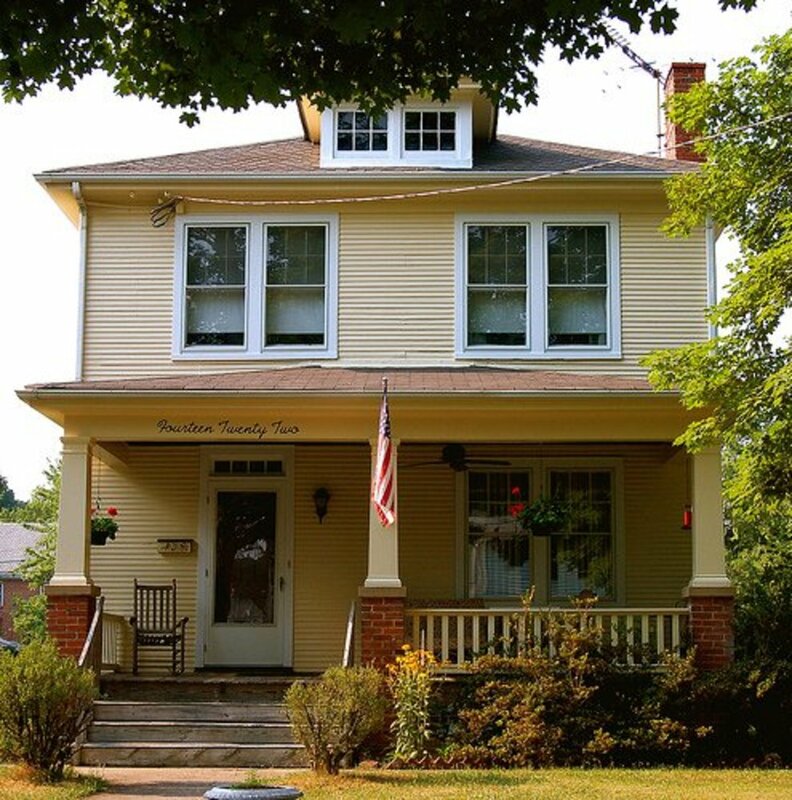 They are characterized by a low-pitched hipped or gabled roof, two-story structure, square pillars that support porch roofs, window boxes, broad, flat chimneys, contrasting exterior materials, and decorative door surrounds. 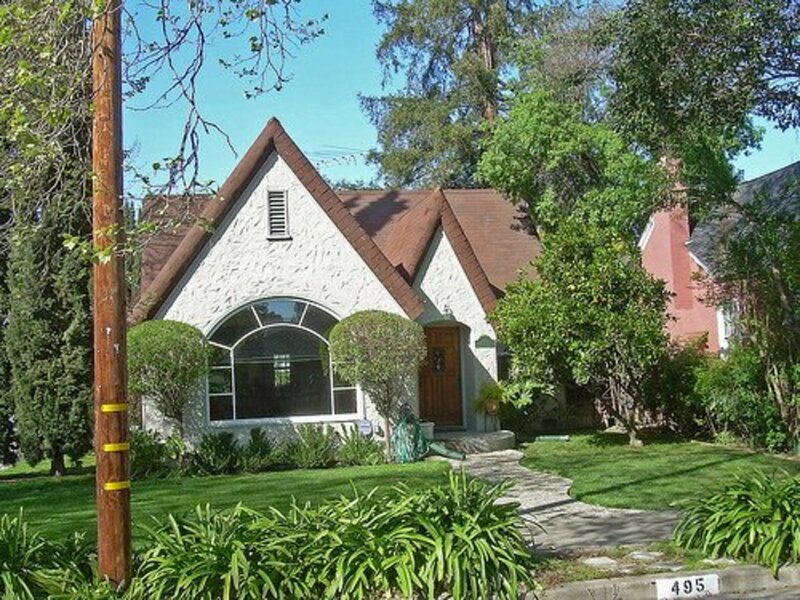 Tudor – Tudor revival bungalows of the early 20th-century share characteristics of old English Tudor manors. They all feature a steep roof pitch but come in a variety of styles within the architectural genre. 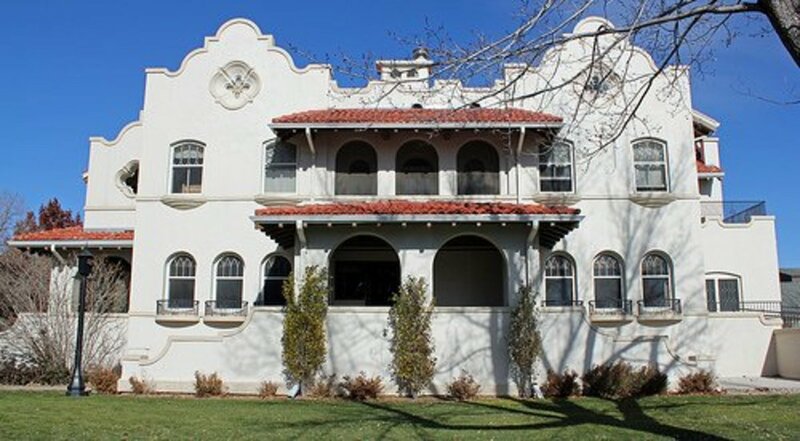 Variations include stucco, brick, stone or wood siding, tall, narrow or arched windows, asymmetrical facades and half-timbering detail on the exterior. If you have purchased, or are thinking of purchasing a bungalow home, do your homework when considering exterior paint colors. 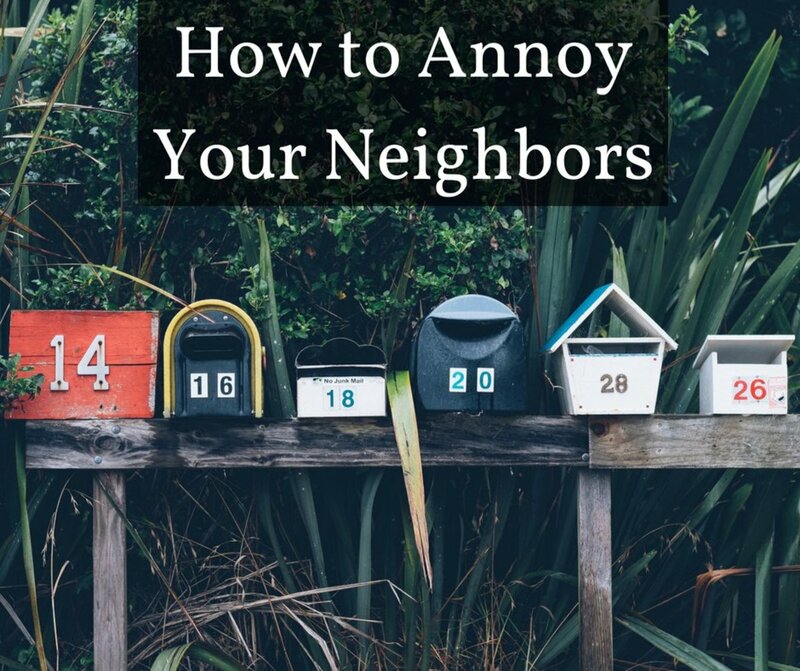 Often, bungalows are designated as landmark structures and must be painted in period color schemes as dictated by local historical societies or heritage groups. 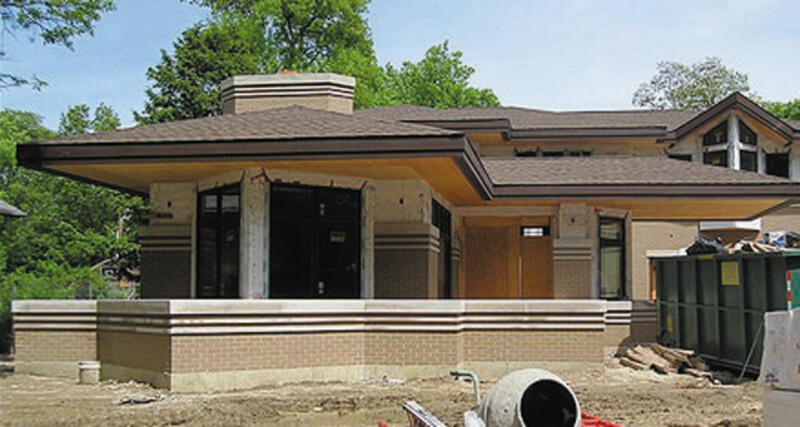 Craftsman and Prairie styles honor the merging of house and nature with muted earth tone combinations. 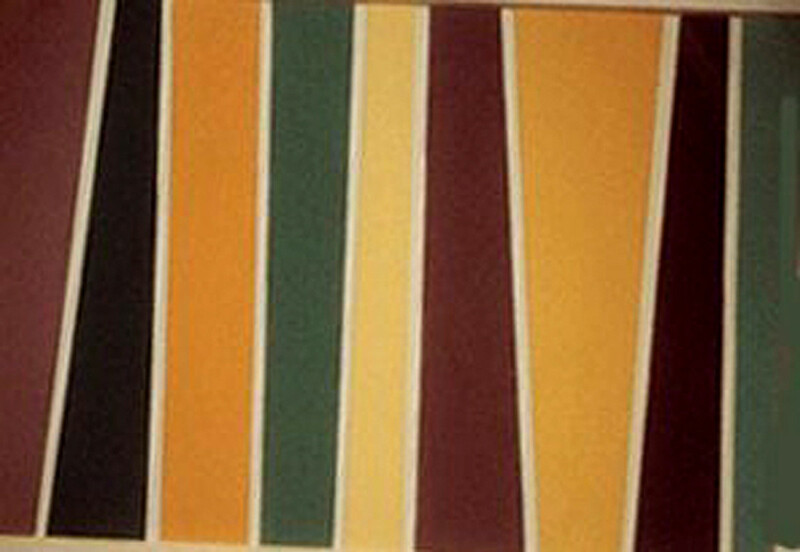 Browns and greens are common exterior colors for a craftsman bungalow. Mission and Spanish styles are typically white, off-white or light brown in color. Trim is sometimes a coordinating paint color to highlight architectural detailing. What is your favorite bungalow style? If a home does not have bedrooms or a full bath on the 1st floor, can it be called a bungalow? A two-story house can be considered a bungalow. A great hub! I thoroughly enjoyed reading this. We live in a bungalow that I have written up in the hub "Our Hundred-Year Old Home." I'm surprised that I missed this one! This is very well-written and researched...I enjoyed reading the history of Bugalow homes. And congratulations on winning a HOTD for this one! Voted up and shared. I loved the work you have done here. Good illustration with convincing photos. Your efforts are appreciated. Thank you for sharing. Growing up and living half my life in Chicago city limits, I'm very familiar with the Chicago style and have been in several. Ironically, though, I never lived in one! Nice review of the style! I never knew there were so many varieties of bungalows. I am partial to the cape cod bungalow since there were many around where I grew up in CT. 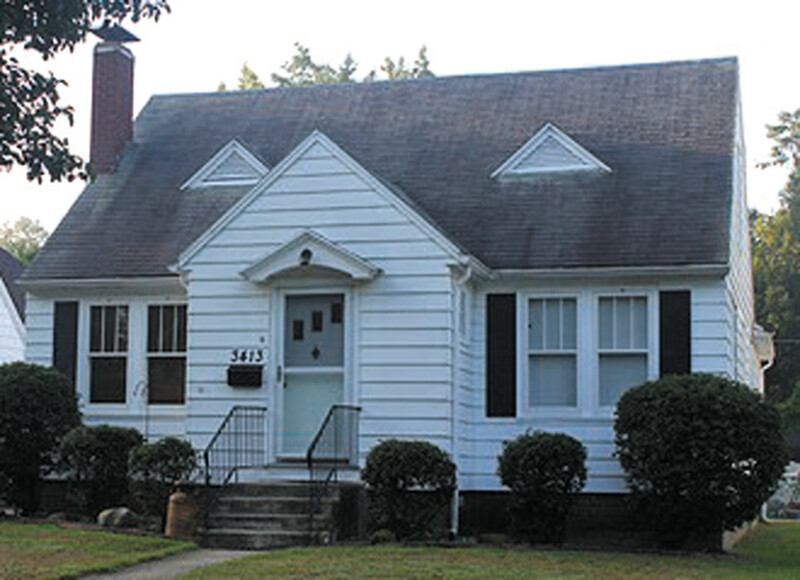 In fact, the symmetrical cape cod bungalow pictured above seems almost identical to one where my friend lived. Thank you ishwaryaa22! I greatly appreciate your comment and praise. This was such a fun Hub to research and write. I love Spanish Colonial bungalows, but like you, I wouldn't mind having a Tudor. A well-researched & informative hub with amazing photos! I learnt so much from this engaging hub of yours! I and my father always wanted a beautiful bunglow and hope this will happen one day! I will show your detailed hub to my father. I chose Spanish Colonial though I found Tudor very cute. Belated congrats on the Hub of the Day! Well-done! You are so right, Matt. I have provided the correct image. Thanks for stopping by and bringing that to my attention! The photo above labeled Gamble House is of the Duncan Irwin house in Pasadena by Greene and Greene, the architects of the Gamble house. I am a fan of Spanish style homes. Having lived in Southern California for a number of years, they remind me of "home". I looked up the Kennedy family home in MA -- you're right the home styles are very similar! Good to hear from you, Jackie! I loved this and that one yellow one reminds me of the old Kennedy home in Massachusetts. I favor the Spanish and Mission styles. I love Craftsman homes as well, Ellebee. I think I might change my tune too if I found a charming seaside Cape Cod! Thanks for stopping by and commenting. Very interesting! I never thought of craftsman bungalows and Cape Cods being so similar, but now that its pointed out it makes perfect sense! Craftsmans are definitely my favorite. Although if I found a Cape Cod house on Cape.... I might be tempted to change my mind for a piece of the sea. Thank you NC4Life. I would love to have a couple bungalows also! Foursquares are probably the least imaginative of the bunch. ;) Thanks for reading my Hub! 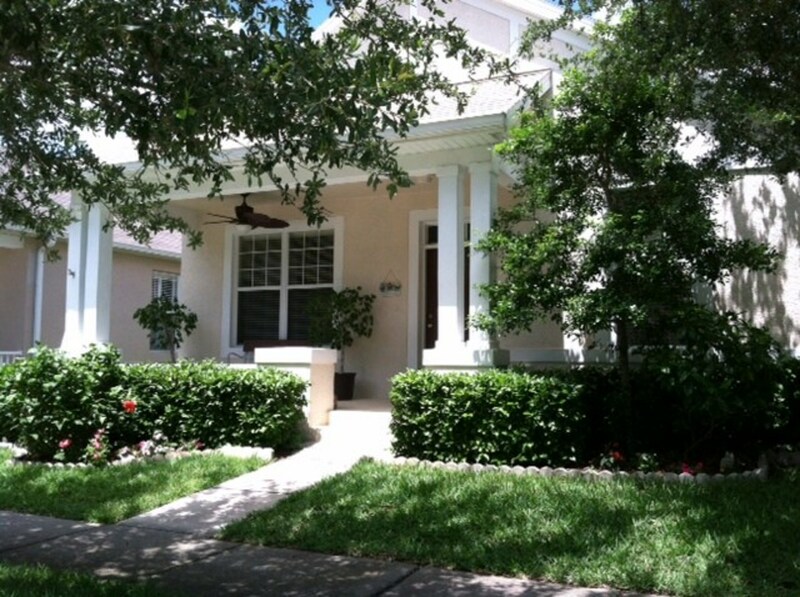 I loved the hub and would love to own several types of bungalows (except Foursquare; hideous things). prasetio30, glad you stopped by to read my Hub. Thank you for the vote and comment! Very informative hub. Thanks for share with us. I love the pictures as well. Voted up! GoForTheJuggler, the Gamble House is truly impressive and is a sterling example of California Craftsman bungalow style. Thank you for commenting and the congrats! Have a great day! RTalloni, thanks for the congrats and for reading my bungalow Hub! It is nice to see newly constructed Craftsman bungalows -- it is a style that endures. If you go online there are many websites with bungalow house plans available. That makes me happy! I would also like to echo the congrats on Hub of the Day. I absolutely love the Gamble House - voted up! A neat look at bungalows. I've seen a few neighborhoods of craftsman style bungalows popping up here and there. Love them! Congrats on your Hub of the Day award. Happyboomernurse, thank you! You know, I think everyone has their own idea of what a bungalow is, based on where they live. Your Jersey Shore bungalows sound a lot like West Coast beach bungalows or even lake bungalows -- those primarily used as vacation homes. So good to hear from you. Thanks for the votes and your comment! I appreciate your survey of these related styles of architecture and the historical viewpoint. I live a stones throw from Taliesin and was wondering about our FLW, until I got to the end. Congrats on earning Hub of the Day status for this comprehensive, interesting hub. You definitely changed my beliefs about what constitutes a bungalow style house. The bungalows I knew growing up were modest beach houses on the New Jersey shore. They usually had 4 small bedrooms centered around a living room. Voted up, interesting, useful, awesome and beautiful. Pfennig, glad you enjoyed this Hub. The real exterior identifier is the size of the house (most had a small square or rectangular footprint) with a low pitched roof, sometimes featuring wide eaves and a covered front porch. The typical floor plan would have the front entry into the living room. The living, dining room and kitchen would open onto each other and are generally located on one side of the house. The bedrooms would occupy the other side of the house --although there are many variations of bungalow floor plans. Thanks for your comments and questions! Sunshine625, thank you! I am especially fond of the Spanish Colonial style myself. I just love the neighborhoods in LA dotted with these bungalows that were built in the 20s and 30s! In England we think of a bungalow typically as a one storey dwelling, or maybe a chalet type building with rooms in the roof space, so was interested to see all the different styles - and some with two or more floors! Many were built between the 1930s and 1950s here, so have quite a distinctive style, and are very popular as retirement homes - due to having no stairs for elderly people to cope with. I live in a 1950s bungalow myself, a style which I am not especially fond of! This is a really cool article. Well written, excellent example pictures. I didn't know all those styles were all bungalows! Since the tell is the lack of hallways, how do you know from the outside? What would the typical floorplans of these styles be like? Thank you mary615. Before I did the research for this Hub, I didn't realize small Cape Cods were considered as bungalows. I learn news things each time I pen a Hub. I am also learning so much in the apprenticeship program -- I highly recommend it to all Hubbers! Thanks for the votes and share. So pleased to hear from you! Askme, I am so pleased you like bungalows and realize the importance of preserving this architectural style. It saddens me to see bungalows demolished to make way for homes that will never stand the test of time. Maybe with economic times as they are, people will better understand the value of these precious houses. Thanks for reading and commenting! Thanks, Riverfish! Versions of bungalows are indeed evident all over the world. They are a favorite of mine as well. Thanks for popping by! Congrats on HOTD! You did a wonderful job with this Hub. My first home was a Cape Cod; glad you mentioned that. I never thought of it as a bungalow house, but I guess it was. Very informative and well deserved for a HOTD. Congrats also for being in the apprentice programs. Good Luck. Wonderful and unique hub. I love bungalows too. So much character. In Los Angeles where I was raised we sadly tore down a lot of our bungalows to make way for McMansions. There are still some, but not as many as there were in the 1960s when I was growing up. Great idea for a Hub. Loved it! Congrats on HOTD! Beautiful hub. Love bungalows ..have seen a lot of British styles ones back in Asia. Modern Lady, so happy you liked my overview of bungalows. You live in a city alive with this wonderful architectural style. Thank you for reading and commenting! Have a great day! Inglenook, I did mention FLW in regard to Prairie style bungalows. He indeed was a driving force behind the Arts and Crafts movement. It would have been difficult to expand on his influence or of other prominent bungalow architects while maintaining the focus of this Hub. FLW certainly deserves a Hub unto himself! Thanks for your comment and opinion -- greatly appreciated! Rebecca, even though I thought I knew a lot about bungalows, the research uncovered information I was not aware of. It was a fun Hub to explore and write. I'm so glad you enjoyed it! I am so happy I was able to shed some light on this iconic architectural style, starstream. It helps us appreciate the beauty of each variation. Thanks for stopping by to read my Hub! QudsiaP1, each of these humble little house styles have an avid following among bungalow purists. They may be similar in layout, but their individual designs are quite unique and hold a special place in American architectural history. Thanks for the read and comment! This is a wonderful overview of bungalows! I greatly enjoyed reading it since I'm an architecture junkie. Contrats on HOTD. Appreciate your survey of the style as well as the historical perspective. I live a stone's throw from the original Taliesin so was a bit incredulous that you might have left out our FLW...but there he was at the end. Awesome research obviously producing a winner hub. Very interesting, I never Knew the origin of the bungalow. Congratulations! Your photos and explanations are educational. I appreciate the hub and learned some new things about bungalows. I had absolutely no idea that Bangalow actually had names for each design, I just assumed people built it as per their requirement. dobo700, I'm glad I could shed some light on US architectural styles. Thanks for reading! I can't believe I've been looking at bungalows all my life and have never thought to learn more about their architectural heritage and background. I've learned so much from this Hub, and come away with a greater appreciation of the houses around me. Thank you! Hi Dolores! So nice to hear from you. Craftsman bungalows do have incredible wood work and wonderful built-ins. And there's nothing like a friendly front porch for watching the world go by. Take care! I love bungalows, especially the Craftsman bungalows. They seem to use space so well and I love the interior wood work and the big porches. I see what you mean, Om! The word has a completely different meaning in other parts of the world. While researching this article, I found many bungalow resorts in tropical locales. Yes, Tudor bungalows are so cute. Along with Spanish Colonial, they're my favorites! CassyLu, that's what makes this Hub so much fun -- to be able to point out the different bungalow styles. When we think of American bungalows, Craftsman often comes to mind. But that style was just the tip of the iceberg. Thank you for the vote and share! What an interesting read! In Thailand, when we hear the word "bungalow", we automatically think of beach houses, not urban houses. Kind of odd, huh? I like all these bungalow styles, but my favorite is probably the Tudor. Excellent article. 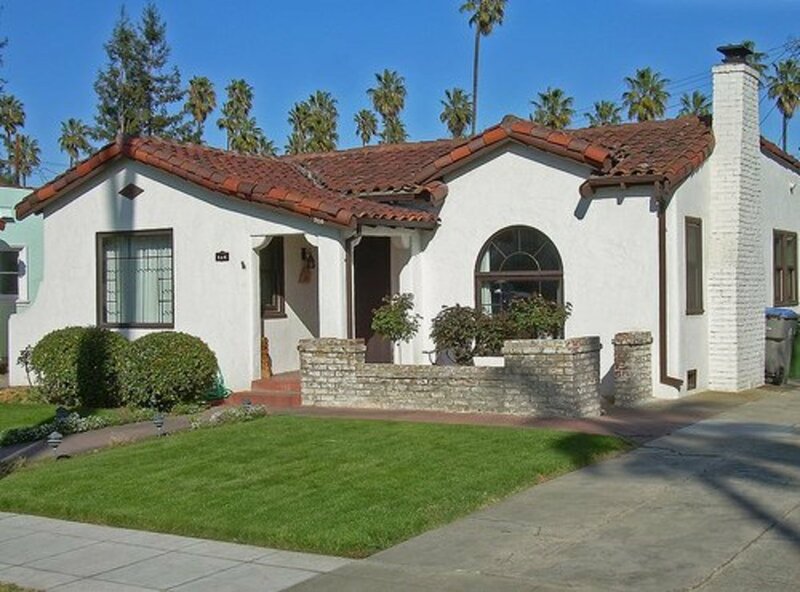 I love the bungalow style and had not realized how it mixes with other architectural styles, like the mission style that is so popular here in California. Anyway, anyone that is interested in California Bungalow should check out that neighborhood next time they are in Pasadena. Enjoyed the post. There's just something about the word bungalow that brings a homey feel to the heart. The photos all show homes that are cozy and invite you to come in for a visit. Enjoyed your read and sharing of the characteristics of this home style.